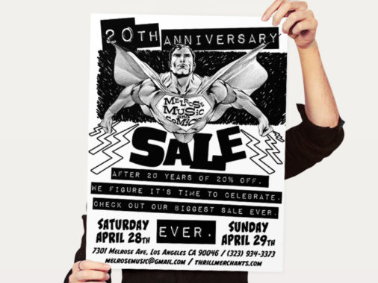 A Los Angeles comics and music shop asked me to design a sale poster in 2011. Beyond their logo, they had no existing branding, but the store itself had an old-school music store feel — gritty, edgy, scrappy. They sourced the illustration and I pulled the label-style font to mirror the feel of the location. 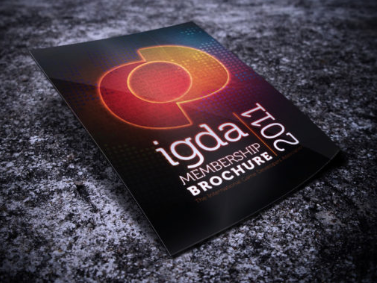 This membership brochure was created for the IGDA in 2011 using a combination of Photoshop and Illustrator. 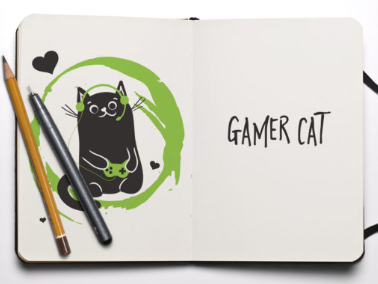 It was distributed in print at major game industry conferences. 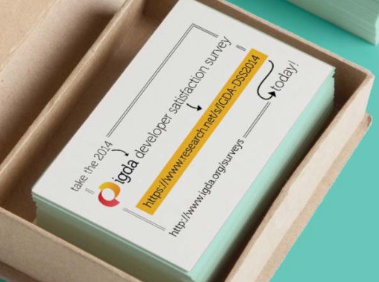 The IGDA Developer Satisfaction Survey is an annual survey that assesses the state of the video game industry. This card was created as a promotional tool in 2014 to help promote the survey at industry conferences. They have since reused the design in 2015 and 2016. 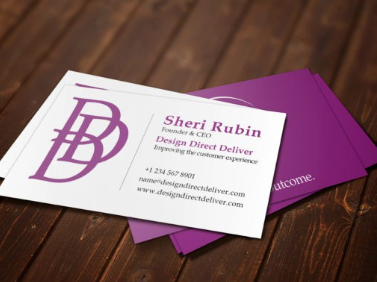 This piece from Design Direct Deliver represents the branding I developed for the company. It looks simple, but posed a few specific challenges. I identified the most impactful elements from the existing older logo and pulled them for use as a standalone “DDD” image (and updated them to have a consistent shade of purple). 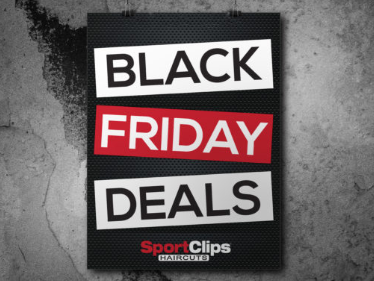 A simple store poster created in 2014 to promote Black Friday sales at Sport Clips locations (via Cosmo Prof). 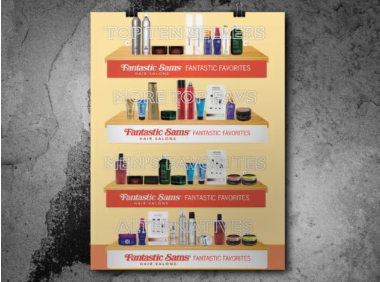 An internally distributed poster that provides direction on how to arrange store merchandise. Created in 2014 for Fantastic Sams via Cosmo Prof. 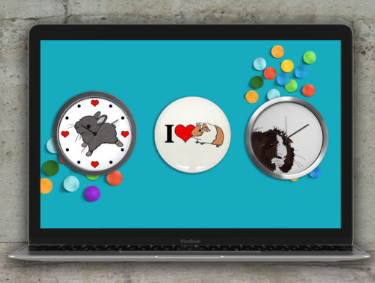 This piece was created in Photoshop for site visitors to Cafe Mom in 2012. 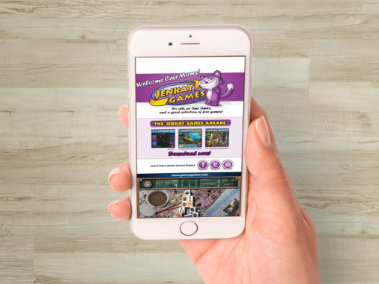 It encouraged users to engage either by downloading a featured game or following Jenkat Games on social media. My work focused on finding a simple layout that would emphasize the key actionable elements while still fitting with Jenkat’s branding (primarily established by their logo and website). I paired a bold header font with a casual script for a playful feel and stayed true to their very purple color scheme. 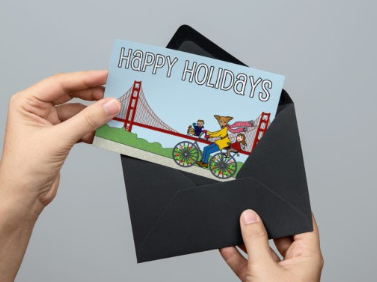 One of my favorite personal projects to tackle each year is my holiday card. The 2015 version features myself, my partner, and my dog. The image is a combination of digital illustration, photography, and Photoshop. This image was created serendipitously while working on my personal branding (you may notice the similarities to the logo on this site!). It spawned a series of related images in a similar style after a rather enthusiastic response on social media. Digitally illustrated in 2014. I *might* have a thing for cute animals. Here’s a selection of critters I’ve drawn digitally for use on print-on-demand items over the years. (A bunny and two guinea pigs). 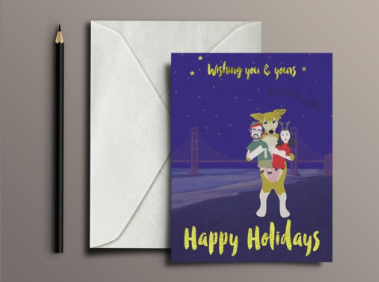 This is another digitally illustrated holiday card featuring myself, my partner, and my dog in 2012. 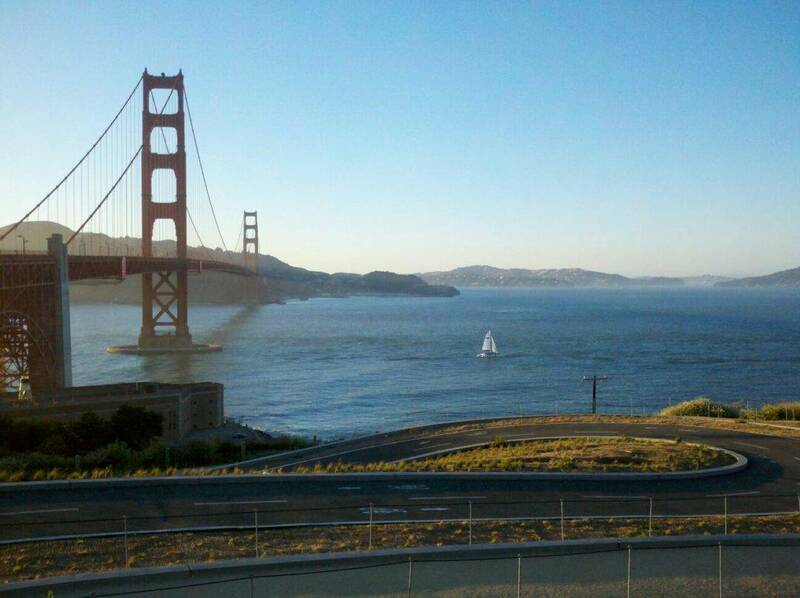 (The Golden Gate Bridge is a vector stock image from Shutterstock). 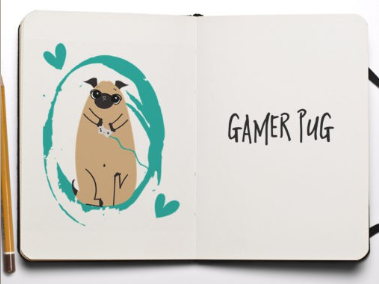 Gamer Pug is a digital illustration in the style of Gamer Cat. Created in 2015. I was struck by the beauty of the living roof at the Academy of Science in San Francisco. 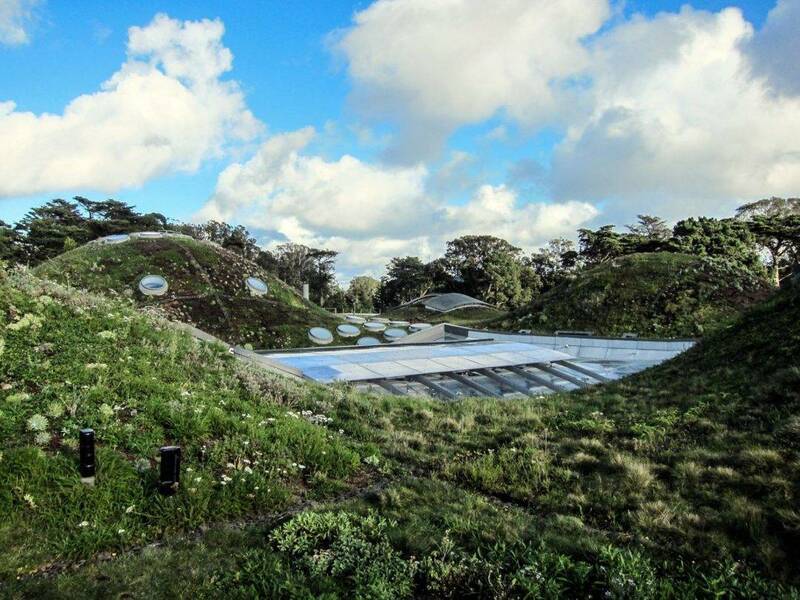 It feels like a futuristic spot for Hobbits (or Teletubbies, according to a friend). Shot on a Canon Powershot S95 in 2015. 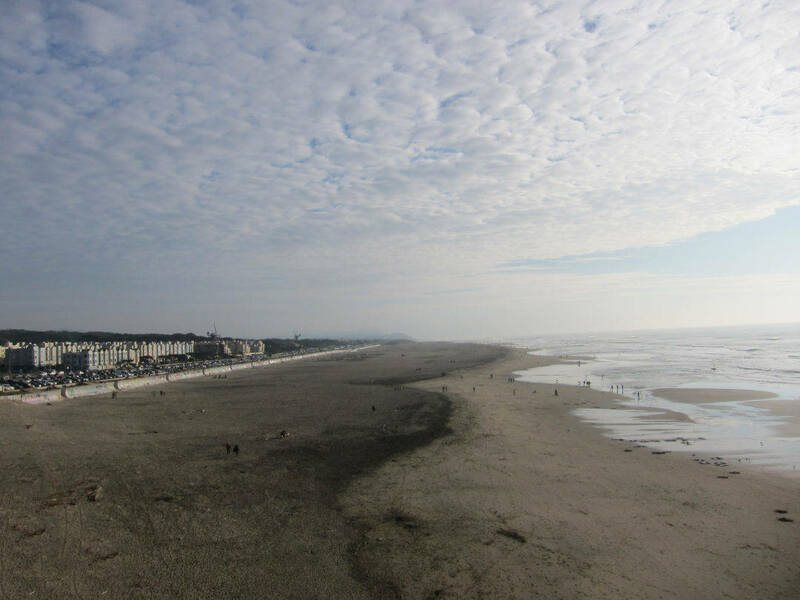 Landscapes, particularly beaches, tend to be a favorite subject of mine. 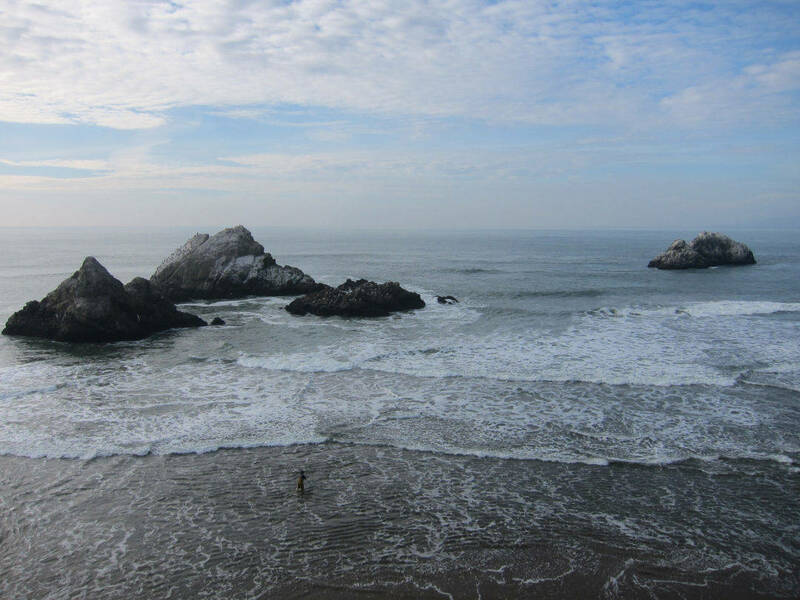 Shot on a Canon Powershot S95 while hiking around the Sutros Baths in San Francisco in 2014. Shot with a Canon Powershot S95 while hiking around the Sutros Baths in San Francisco in 2014. I couldn’t resist a shot of the most famous landmark from my hometown of San Francisco. Taken on a Moto X mobile phone in 2013. 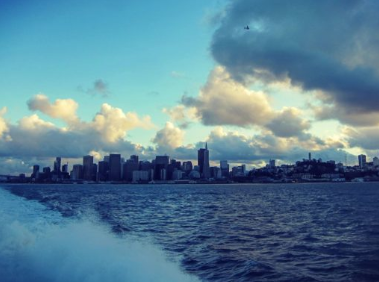 Taken on Canon S95 while on a ferry in the San Francisco bay in 2015. 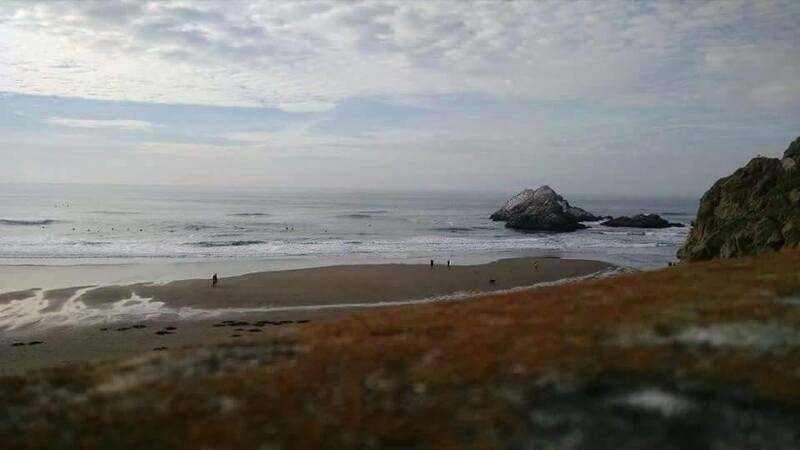 Deceptively similar to a tilt-shift effect, this was actually taken on a Moto X mobile phone in 2014 while hiking near the Sutros Baths in San Francisco. 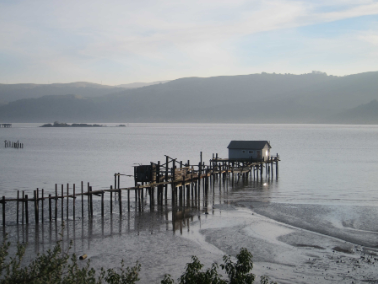 This abandoned building was spotted on one of my evening walks in Benicia, CA (in the San Francisco Bay Area). Shot with a Canon S95 in 2012. I have a habit of shooting photos from moving cars. 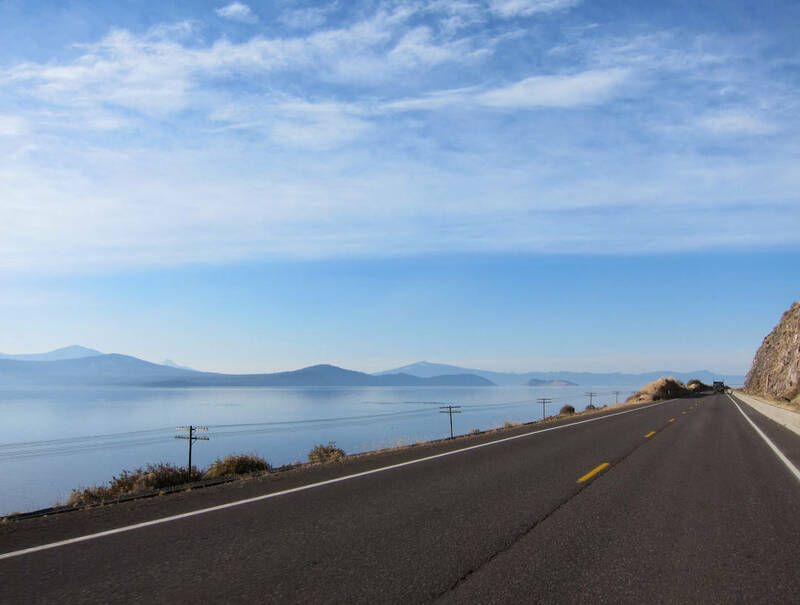 This is from a road trip up to Crater Lake in Oregon from Los Angeles in 2011. Shot on a Canon S95. 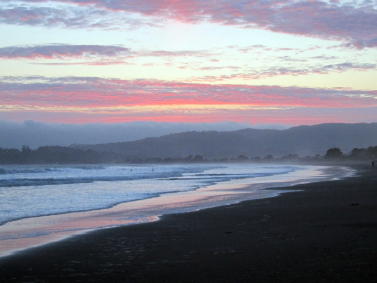 More of my love of the ocean — this is Stinson Beach, CA. Shot on a Canon S95. 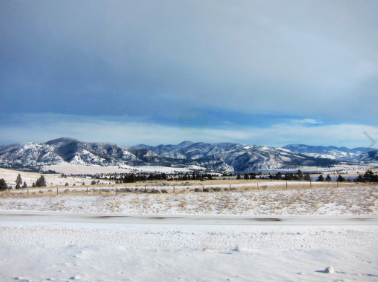 This is another shot taken from a moving vehicle in Montana. Shot on a Canon S95. Created in Illustrator in 2014, this logo is used for my personal branding. It’s a little quirky, works well with my nickname, and looks a bit like a skull (from a distance). You can also find it in the header and favicon of this site. Created in 2015 as part of a suite of similar logos for a single company. The astronaut helmet is orbited by the company’s initials. This logo was created as part of the branding for my personal project, Wendt Creative. Created in Illustrator for my family-run food blog, Qwerty Cafe. 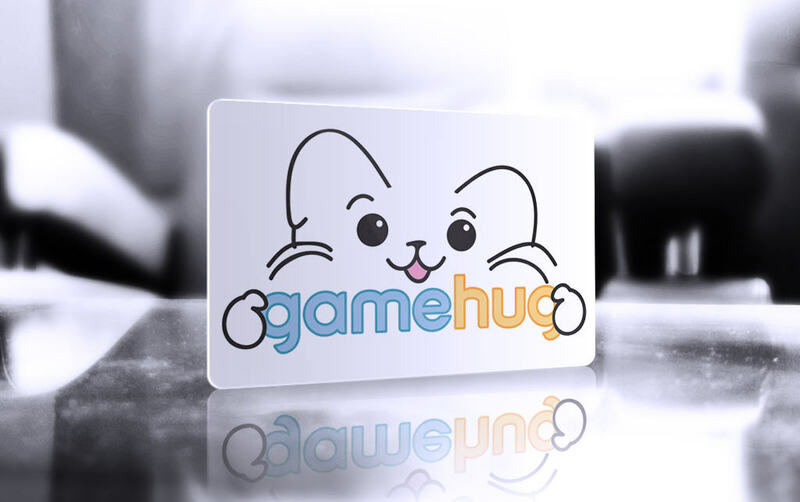 A mix of a careful font treatment and digital illustration, the Game Hug logo was created for a client who requested something “so adorable I’ll want to hug it” in 2013.